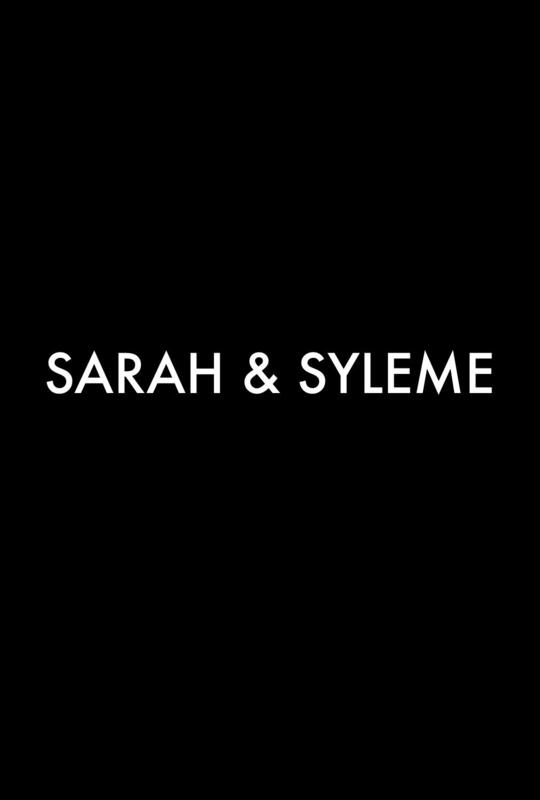 SARAH AND SYLEME was recorded between 2009 and 2012, mostly at the Queen Silvia Children's Hospital in Gothenburg. The film is about 15-year-old Sarah who suffer from severe cancer and is hospitalized. Her parents are divorced, and just before the cancer announcement Sarah's father had a stroke. Sarah is therefore completely dependent on her mother Syleme, to whom she has a bad relationship with and not lived with for over two years. The film depicts how Sarah and Syleme try to get back to a better relationship while fighting against Sarah's difficult cancer.